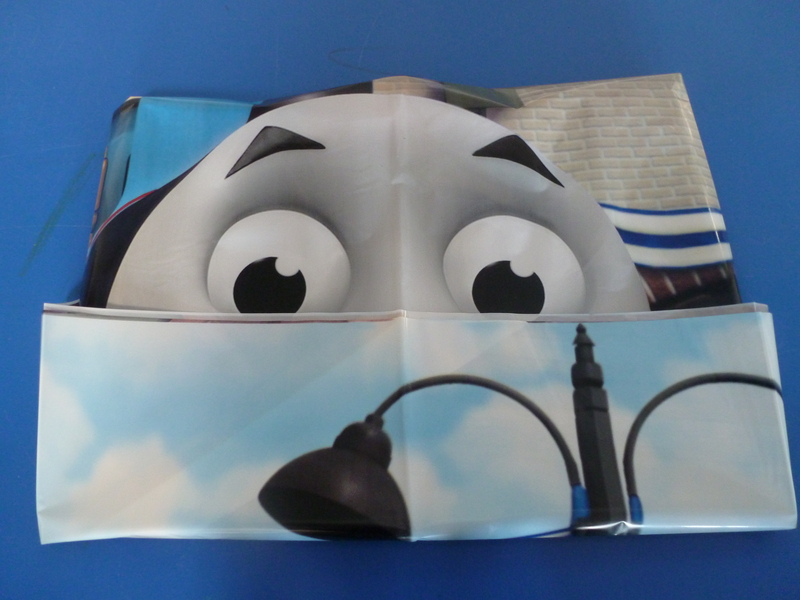 I recently hosted another big character program for my library, this time giving center stage to Thomas the Tank Engine. My last big character program was Pinkalicious so I wanted to provide a character that had a younger, more boy-focused appeal. Why Thomas at the library? Well, he originally started out as a book! The Railway Series was originally created for one boy, Reverend Wilbert Awdry’s son, Christopher, who was sick in bed with the measles. 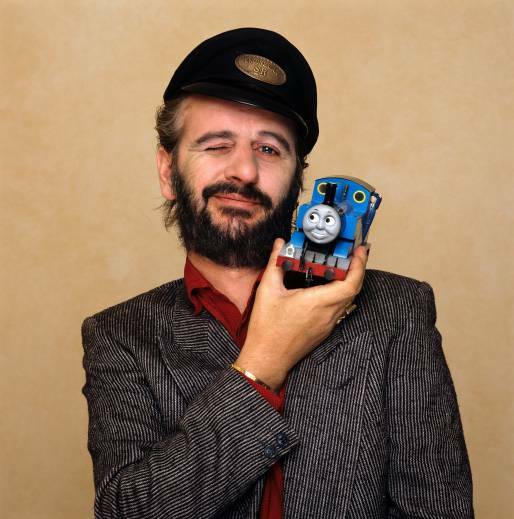 Awdry’s wife encouraged him to publish the material, starting with Edward, Gordon, and Henry. Thomas came about in the second book and, without anticipation from the author, became an icon of childhood for 65+ years and counting. Toys, books, and movies are still in demand. 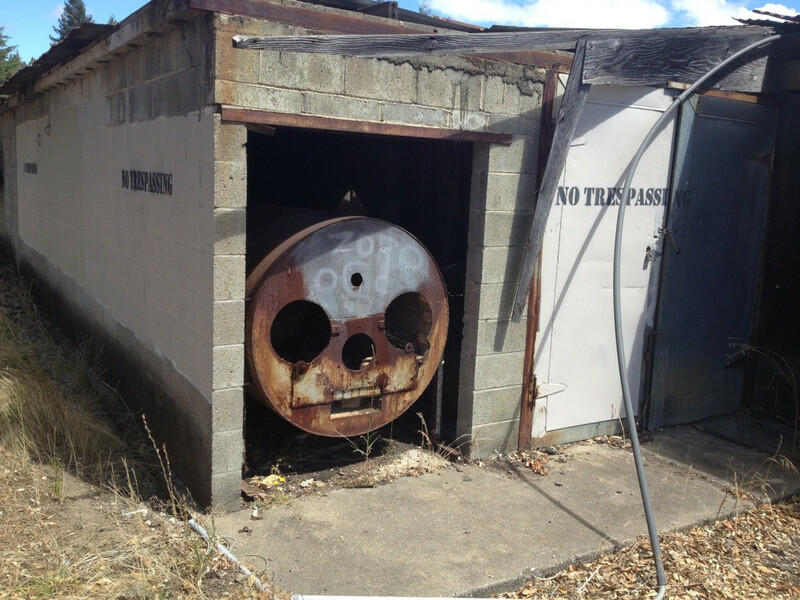 Thomas can even be found outside a child’s eyes, from Aziz Anzari to the ever-observant Redditor community (caution: that last one will haunt your dreams). Before the program began, I did a little train track prep. First, I created tape train tracks in the program room for kids to play with. I used black carpenter’s tape and drew horizontal lines with a silver marker for the ties. I covered the train tracks with a rug during storytime. After storytime, I unveiled the tracks and a child audibly gasped. It took about 20 minutes to tape it down so that gasp made it all worth it. So what did I with a room full of anxious Thomas fans? Favorite Child: There was one super enthusiastic Thomas fan that really had a good time. He was enraptured during the book reading. He’s totally the one that gasped for the surprise train tracks. And he was the first one to get his tattoo. After waiting for the tattoo to set, I pulled it off and realized I hadn’t taken off the plastic coating. We giggled together over my stupidity. Besties 4 lyfe. 35 Tickets – ask graphics department to help! Supplies needed. And don’t make fun of Thomas’s voluptuous lips! So cute! What ages did you have, mostly? Good question! Everyone was under 5, I would say.